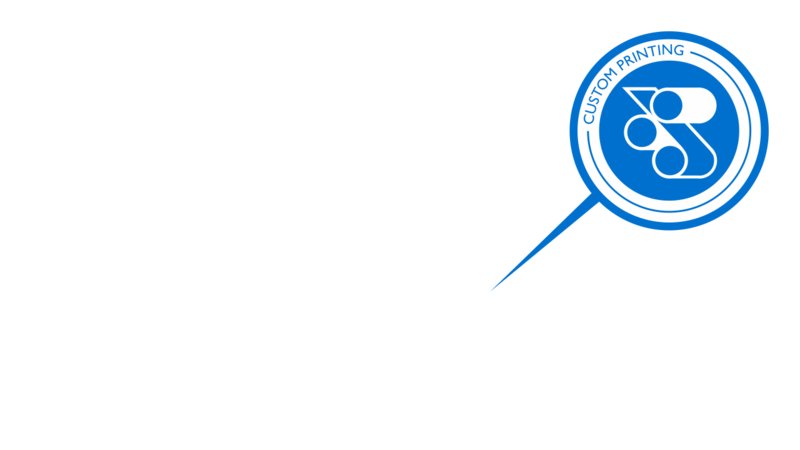 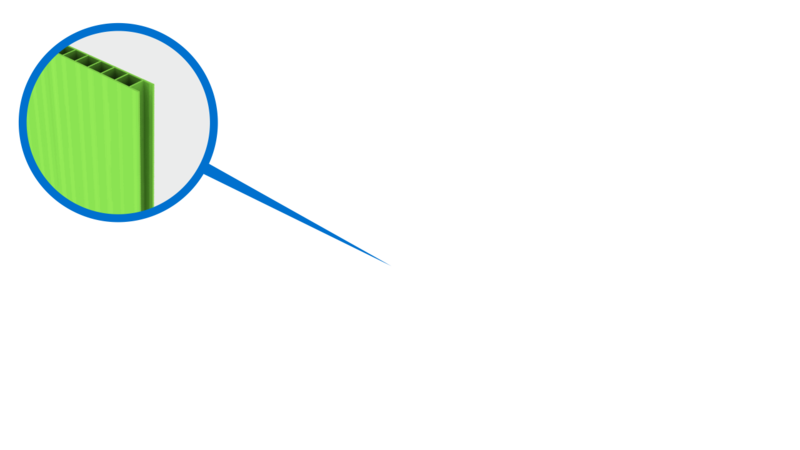 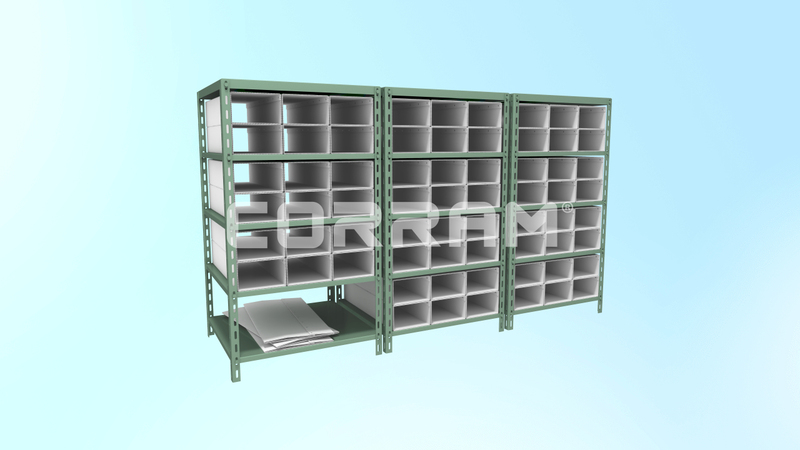 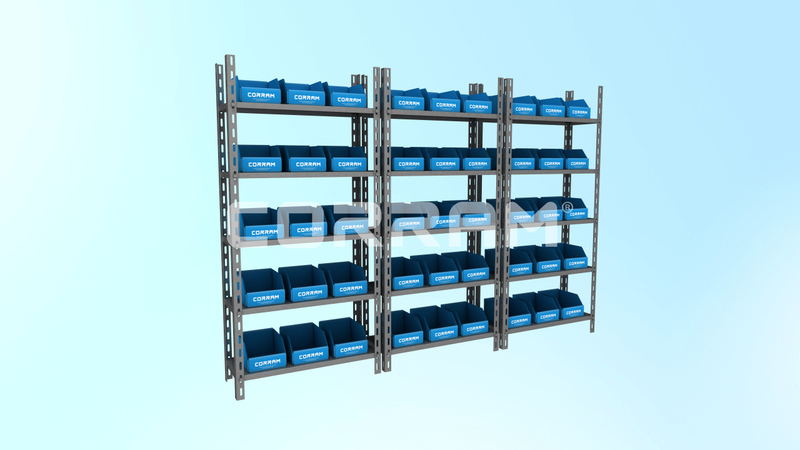 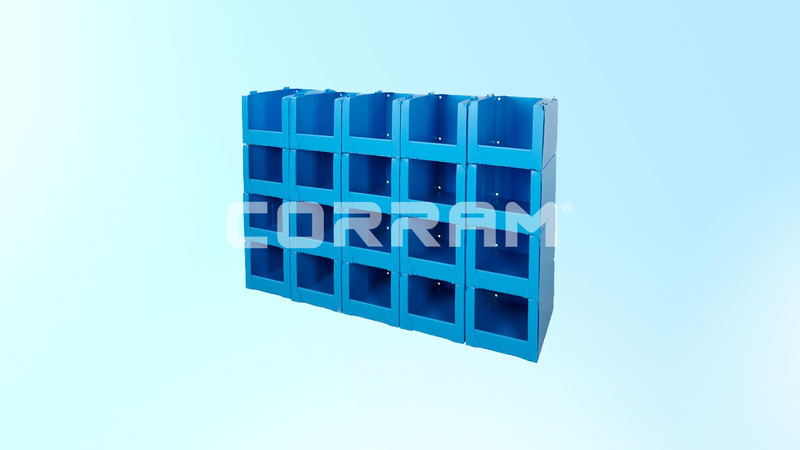 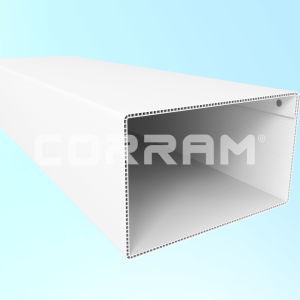 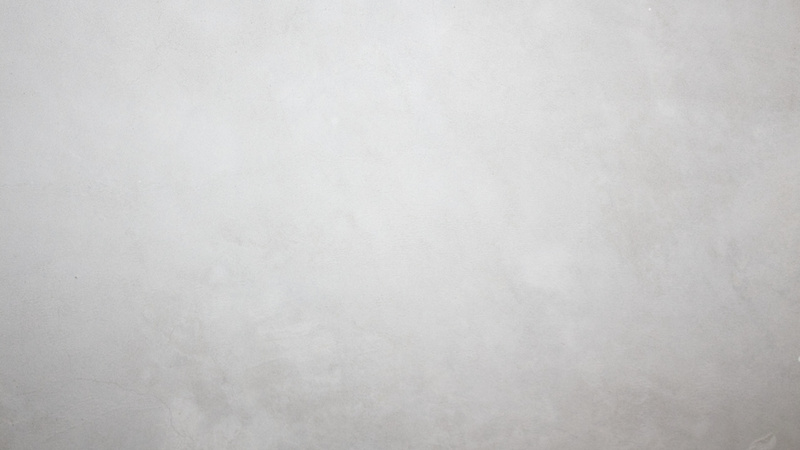 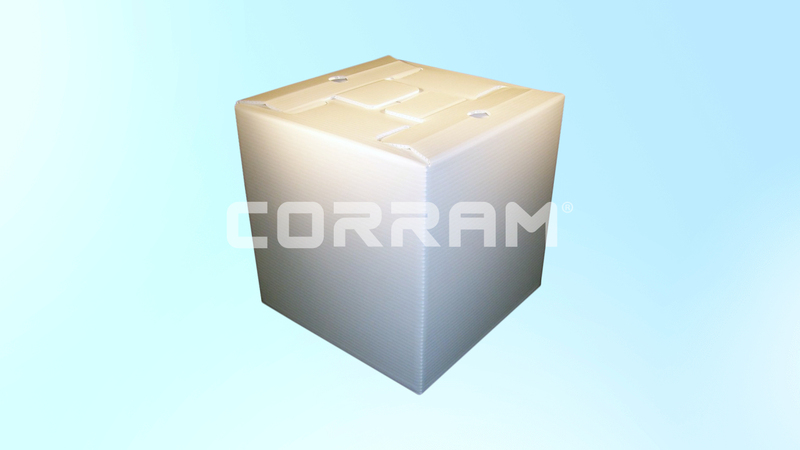 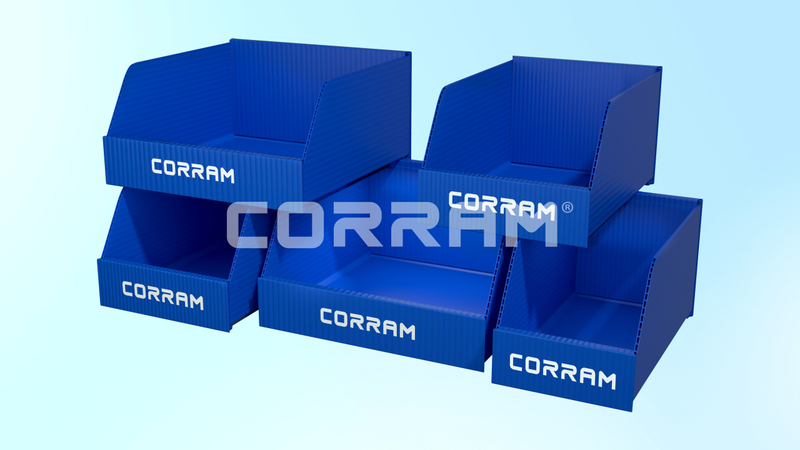 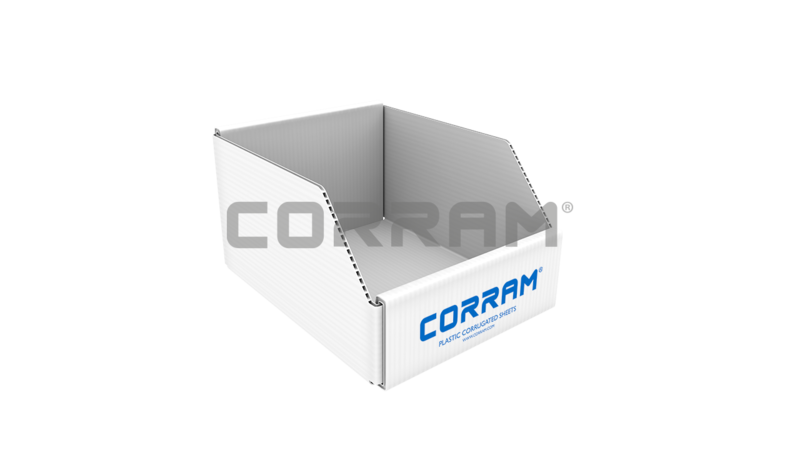 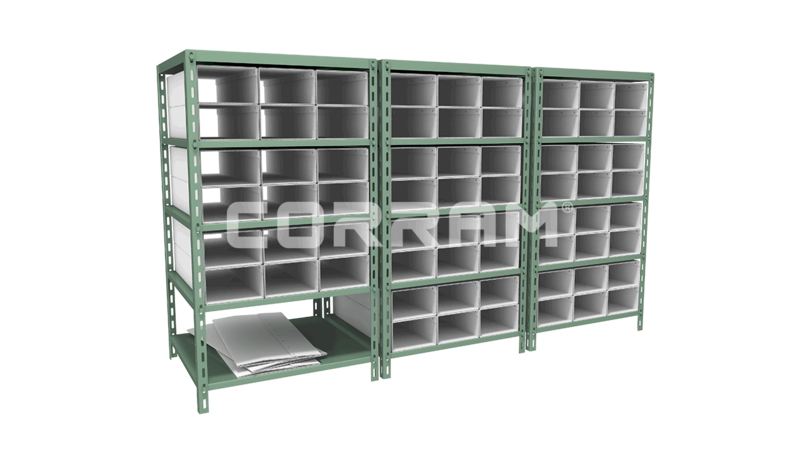 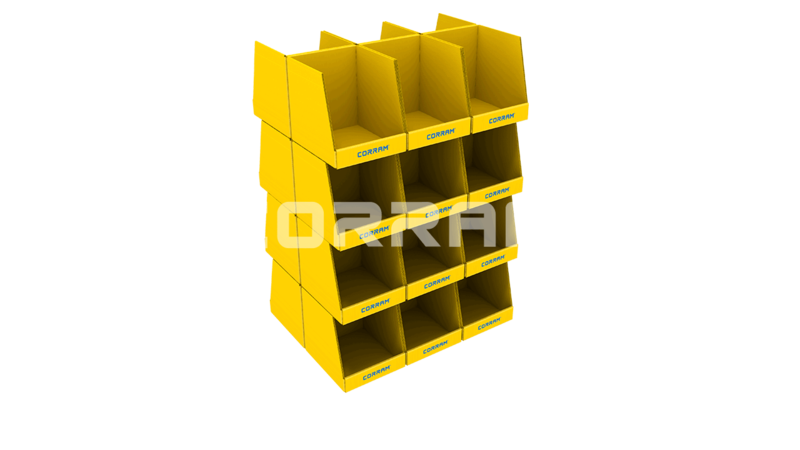 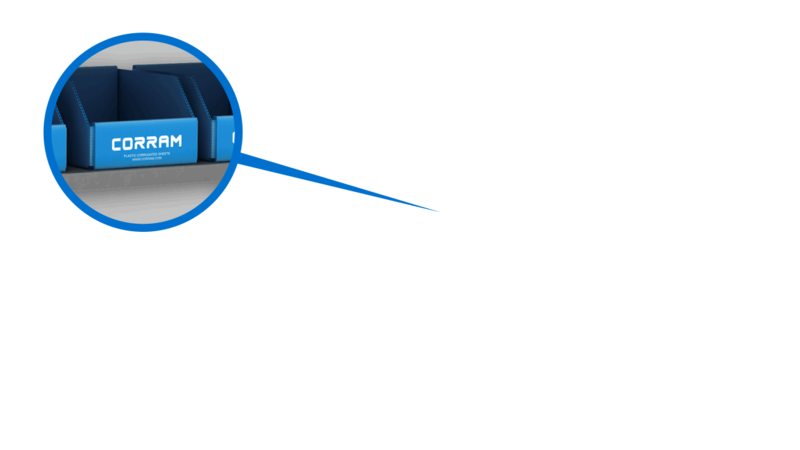 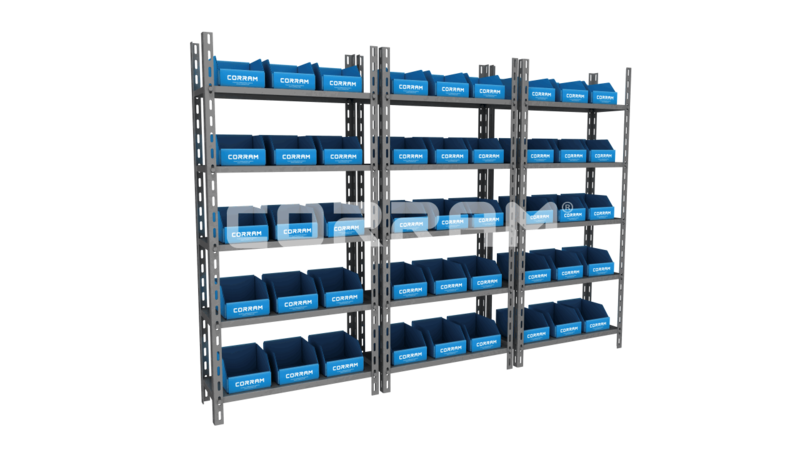 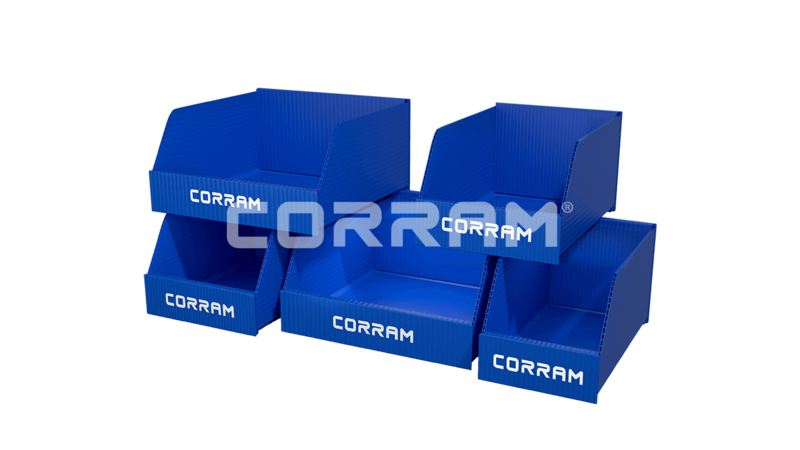 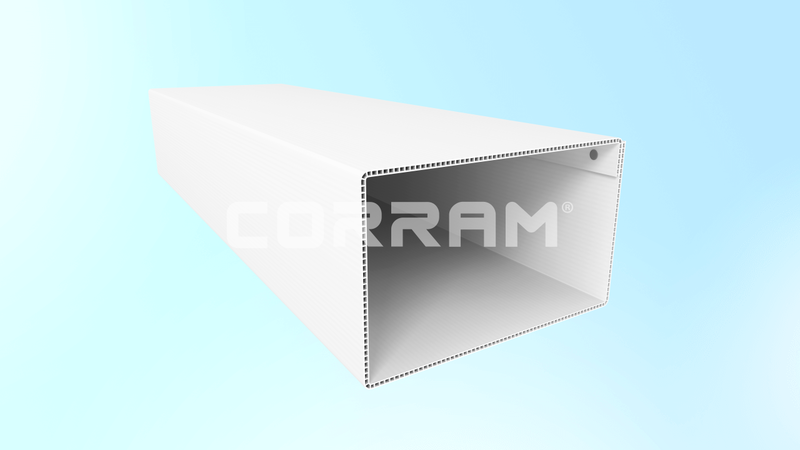 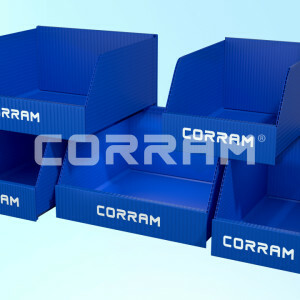 Info: Corram storage solutions are produced for warehouses, distribution centers, workshops, and other places that need items to be stored in an efficient and hygienic way. 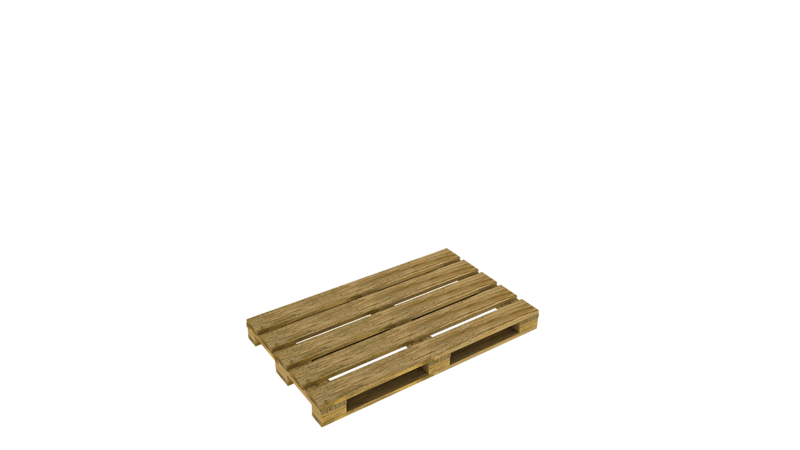 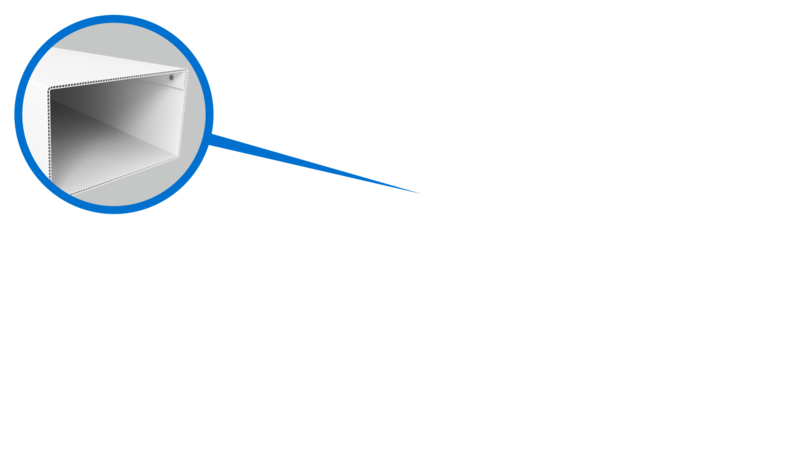 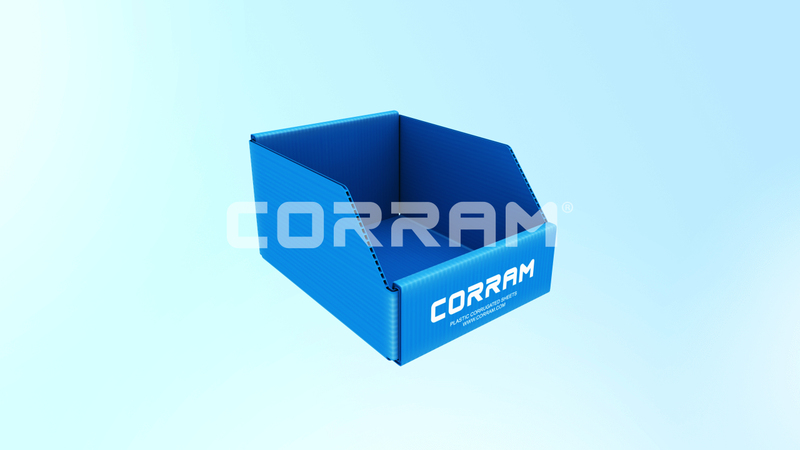 The advantage of using plastic corrugated sheets to produce warehouse boxes is that it ensures the boxes are waterproof and not affected by grease, oil, or other contaminants within a warehouse environment. 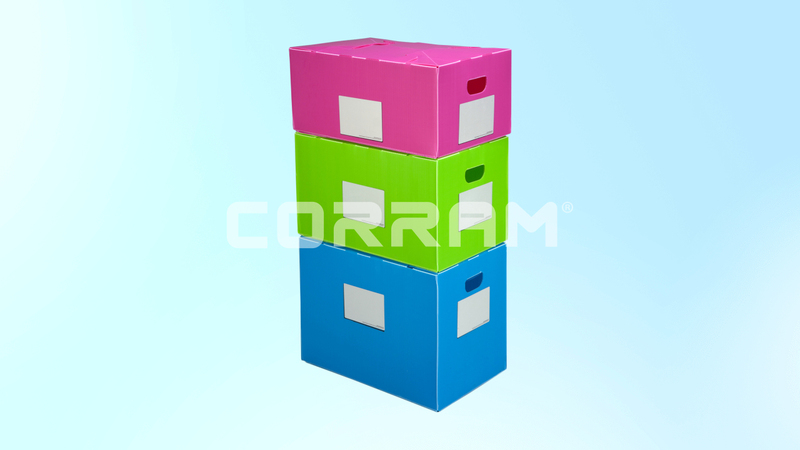 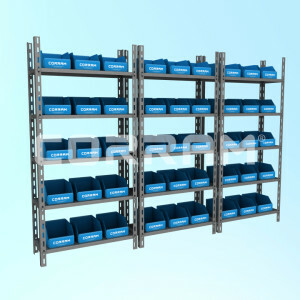 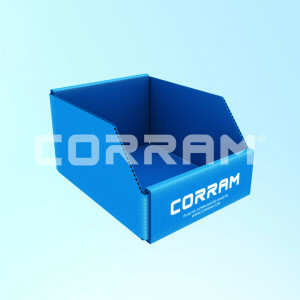 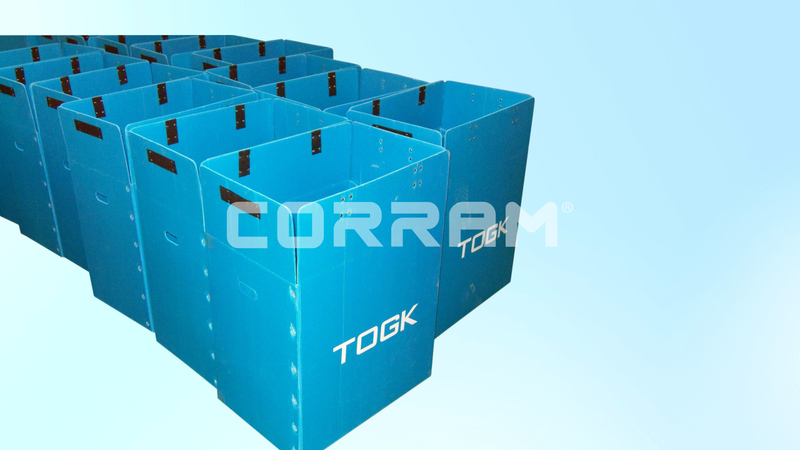 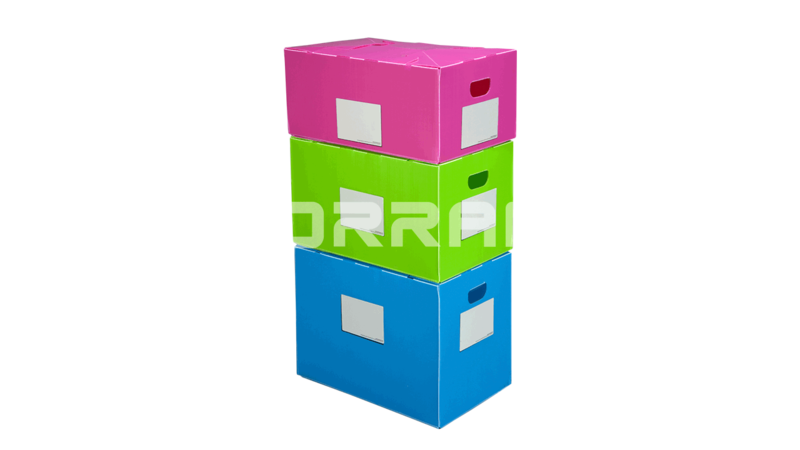 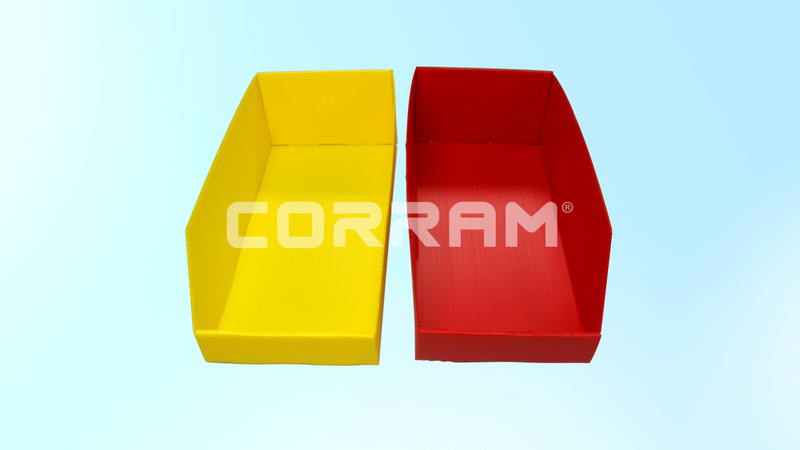 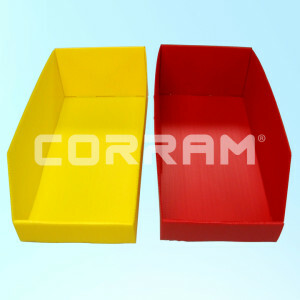 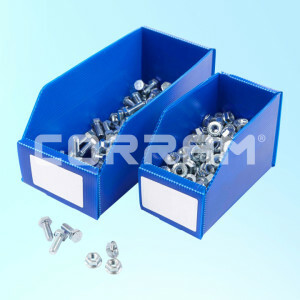 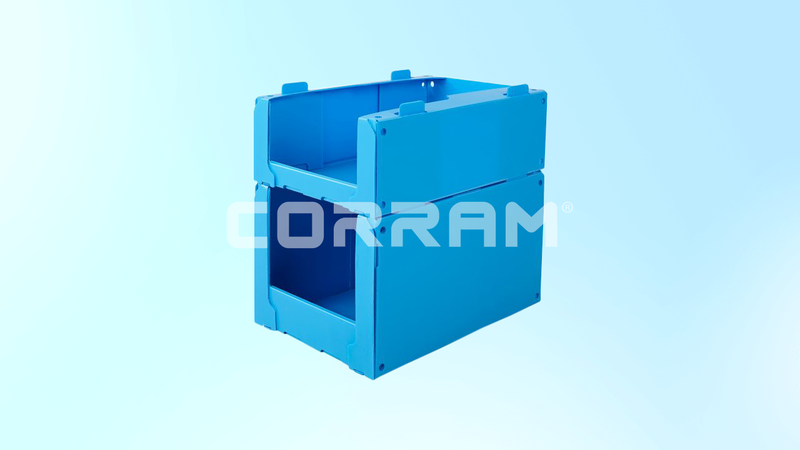 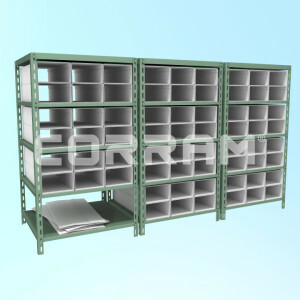 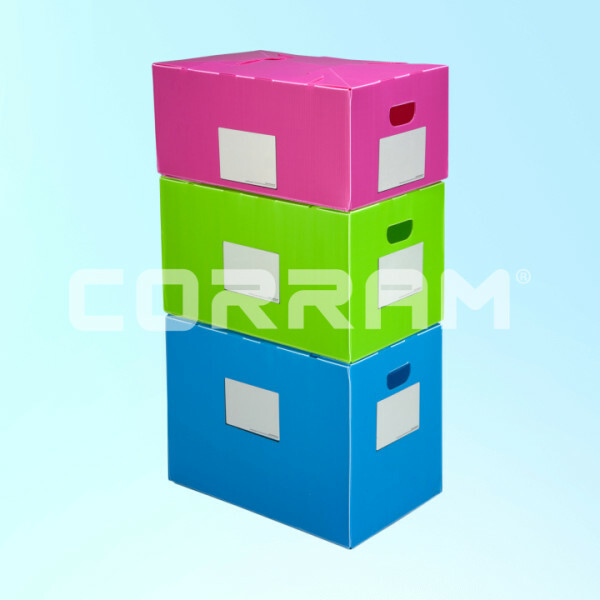 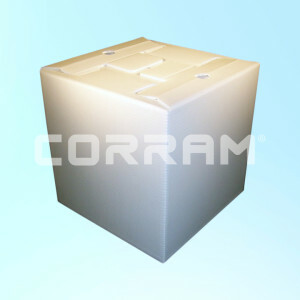 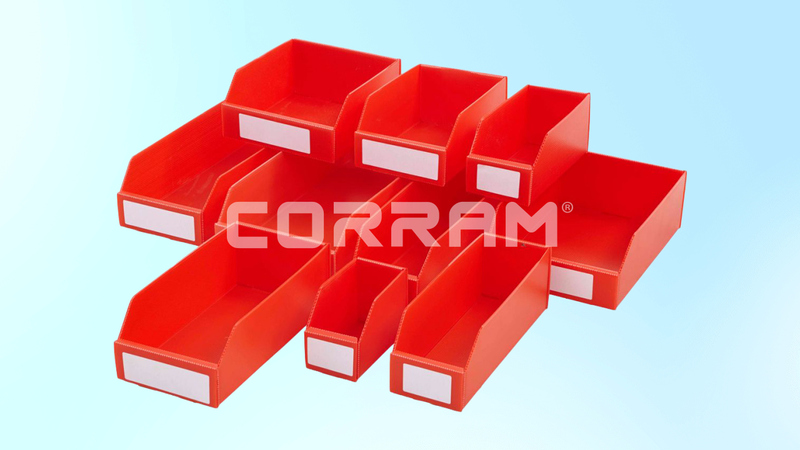 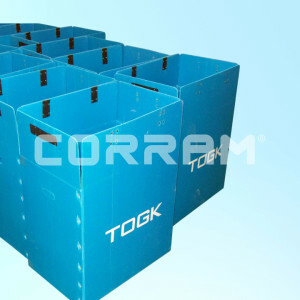 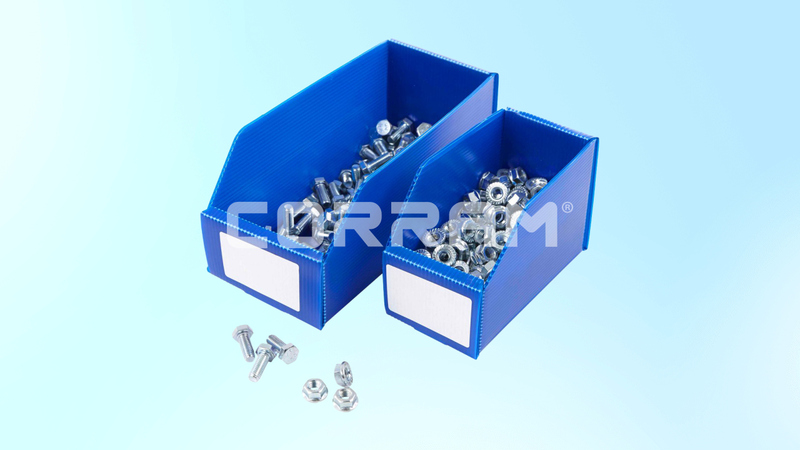 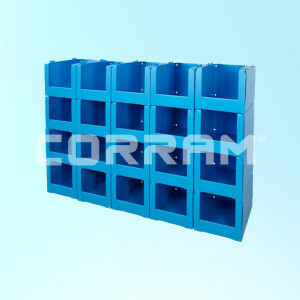 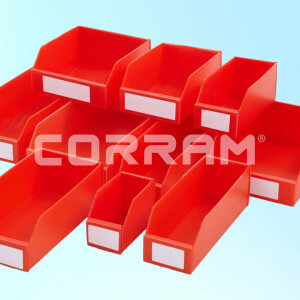 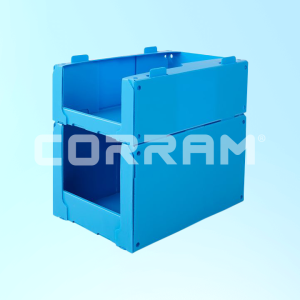 It is for this reason that many car manufacturers and repair shops use Corram boxes to keep their warehouses organized.